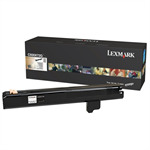 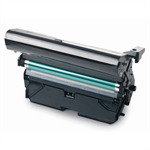 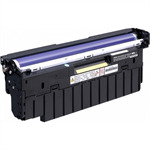 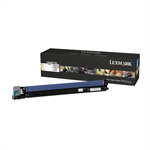 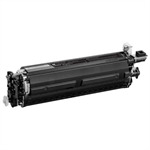 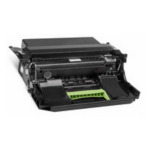 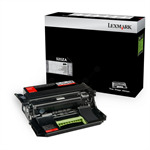 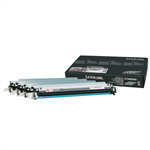 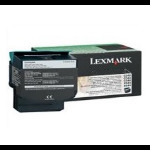 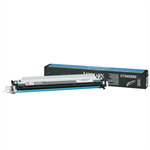 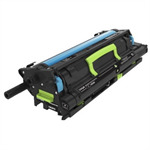 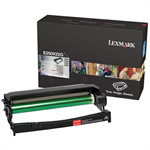 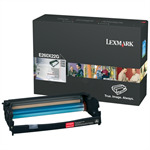 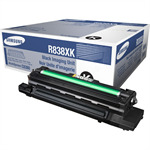 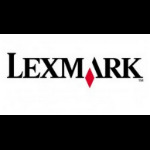 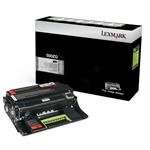 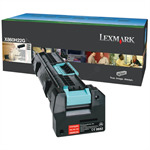 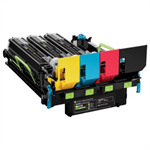 Component of a printer or photocopier which is sometimes referred to as copier cartridge, toner cartridge, or drum unit. 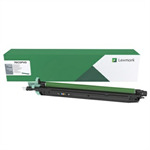 An imaging unit in which all or many of the consumable and maintenance items, such as toner, developer, photo-conductor, corona wires, wiper blade, etc. 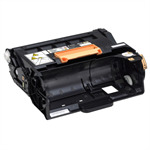 are sometimes combined in one module which may be user-disposable/recyclable.